Systematic Kinesiology is an amazing tool to keep the body balanced, able to cope with what life throws at us. By challenging muscles in specific positions as a biofeedback mechanism, a qualified Kinesiologist will get to the root of the problem. Some problems fix easily, others are more layered and take longer. It depends on how long the person has had the problem. Systematic Kinesiology deals with the causes as well as the symptoms treating the person as a whole. The word ‘kinesiology’ comes from the Greek “kineses” which translates to “motion”. Systematic Kinesiology is based on the original research of Dr George Goodheart, in the 1960’s, recognised as the founder of Kinesiology. It uses muscle testing as a biofeedback mechanism to communicate with the body to identify the causes of any imbalance whether it is structural, biochemical, electromagnetic (meridians and acupuncture points) and emotional. We correct the imbalances through a wide range of techniques. To us, your body is like a data base. 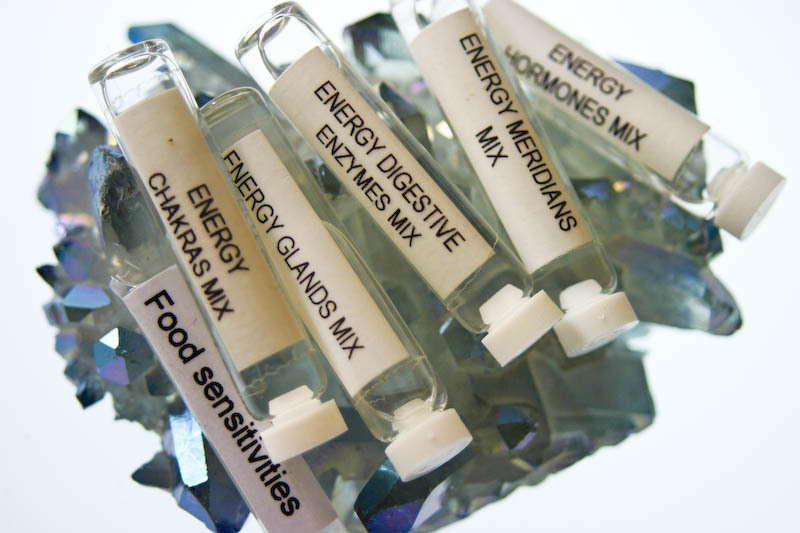 Your body knows everything about who you are on all levels and guess what? It never lies. Food testing for intolerances, sensitivities – how and what you eat and drink affects how you function and your ability to concentrate. I now work with vibrational remedies which are included in the price of the session and are very safe for the majority of people. Unless medically qualified, your kinesiologist will not suggest any changes to your medication. Whatever changes you might feel you need will have to be reviewed with your GP/Consultant as your therapy progresses. A great variety of techniques such as NLP, EFT, Emotional Stress Release, Unconscious Emotions among others will be used in conjunction with muscle testing and acupuncture points to release and balance emotional stress, fears, traumas, phobias, anxieties and assist goal balancing, increase self-esteem, left /right brain coordination, dyslexia and other learning difficulties…. The balancing of the body’s network of subtle energies is achieved using meridians, acupuncture points, chakra balancing, light touch, firm reflex massage… to restore balance.This is done pain free working with a laser on specific points or specific sequences of points. In kinesiology we use 42 muscles which are divided in 12 groups. Each group is connected to a meridian, to an organ and to an emotion. Each muscle has specific points which can be stimulated in order to be balanced. This is where kinesiology has included the eastern philosophy when it comes to muscles. Depending on the condition to be treated, the practitioner might concentrate on a localized group of muscles, on a more general treatment or yet again more specialised techniques for example spine/pelvis micro realignment. All the techniques are very subtle and gentle. Some might even be treated with the laser as well. No words will convey the experience of it.